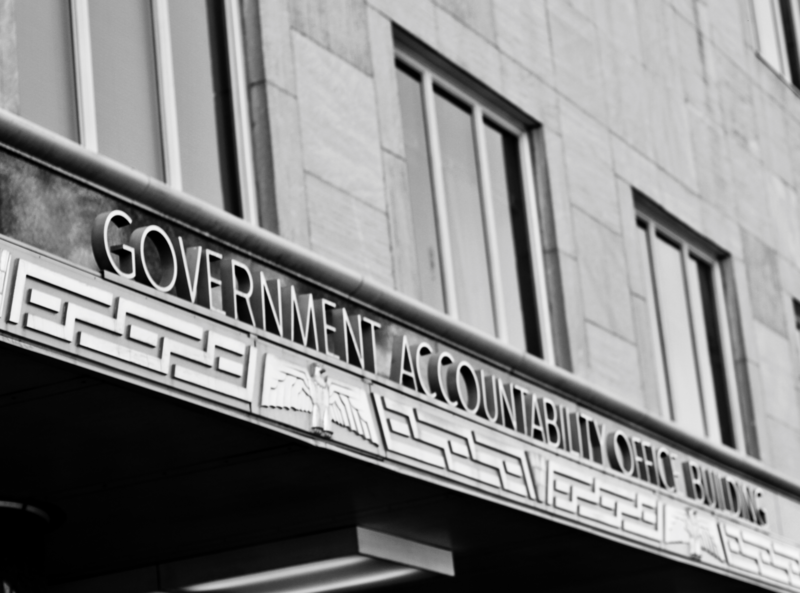 HOW DO WE HOLD OUR GOVERNMENT ACCOUNTABLE? The public has a right to expect government agencies to have a real and valid purpose and to be run efficiently. Each government agency should be established to meet a real public need than cannot be met by the private sector. The agency should be adequately funded to achieve its objectives. Its work should be reviewed periodically to determine whether it should be terminated, stay as it is, or be expanded.